Developed for the first three years of school, Cool Kids! 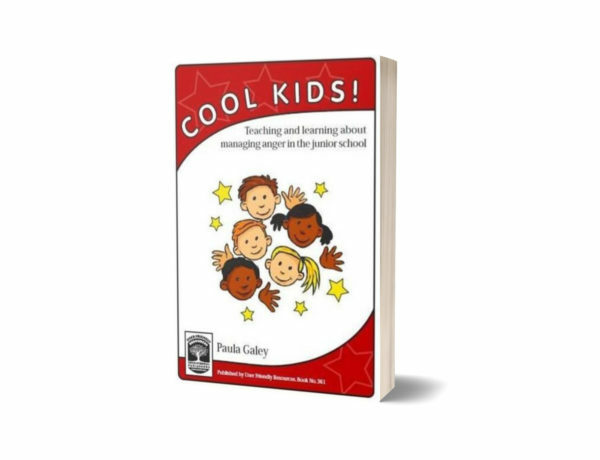 provides junior teachers with practical guidance and strategies for ways to work with children on anger issues. 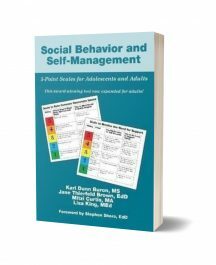 The strategies children learn by working through the activities in this book will help them to pay attention to the physiological and psychological processesthey undergo at the point of becoming angry. They will build skills that help them to identify their anger ‘triggers’, and learn how to calm themselves down. They will also explore ways to reflect on how their anger can impact on others. 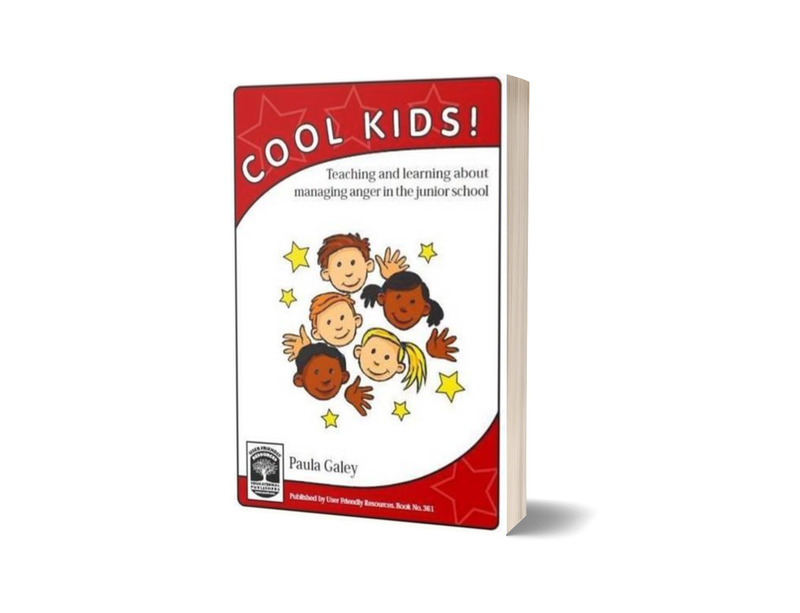 A comprehensive teacher introduction, and step-by-step notes provide important support materials for the setting up of each activity and the scaffolding of students’ learning.